Videos Archives | The Real Madrid Fan! 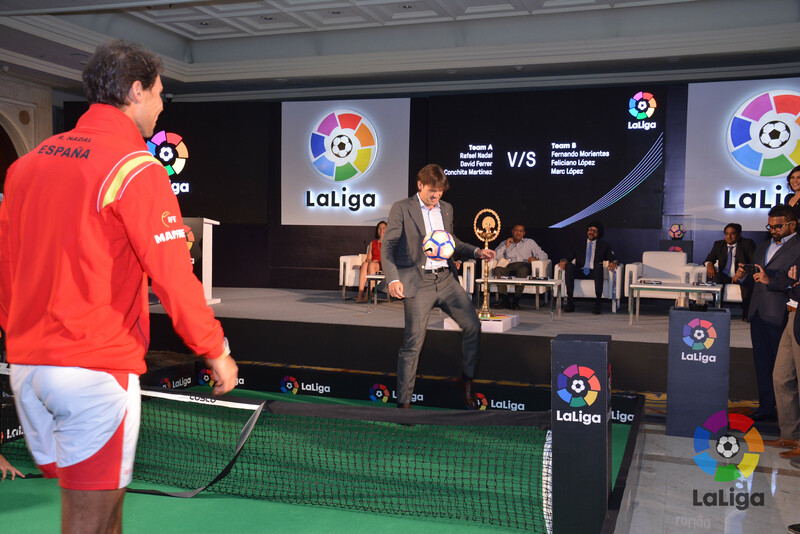 Fernando Morientes while on a trip to India to promote La Liga spoke about Real Madrid. Cristiano Ronaldo in an uncharacteristic manner recorded a video aimed for his fans but launched an attack on the press for intruding in his personal life. He was caught peeing in public this past week.